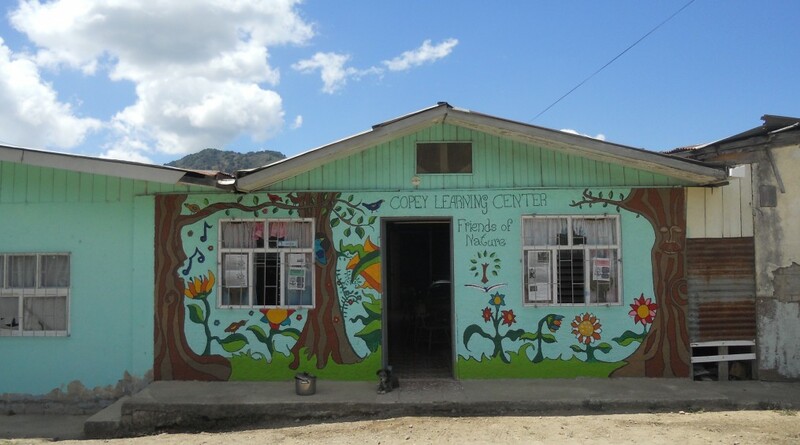 Thanks to the great generosity of many “Friends of Copey” about 15 young kids in the Copey community will attend the Learning Center when it opens on February 16. Some kids will not have to head home while their classmates and friends head down the road to the Learning Center after school each day. These AGB scholarship recipients will now have the same opportunities to learn, grow, and develop just as the other students in Copey. These kids thank you, their parents thank you, the Learning Center thanks you, and I certainly thank you. Stay connected to this Blog and watch magic start to happen when dedicated teachers and students show up next Monday. Νow…in case you are wondering, we are continuing our fund raising efforts to support the new position at the Learning Center. Our first priority was to get the scholarships in place in time to select students for the AGB Scholarships for enrollment into the Learning Center. Mission Accomplished! Our next priority is to raise $2,500. The Learning Center will also raise $2,500 to support the annual salary of $5,000 for the new position. I know this is a BIG BIG fund raising challenge for the “Friends of Copey”! But it is an even BIGGER challenge for a community of about 500 residents, including kids. Operating the Learning Center is a very “bold” commitment and involves a decision to not sit back and allow children to grow up without the educational tools needed to survive and be successful. “Friends of Copey” can do this even if it takes $1.00 at a time to get there. Now, some “Friends of Copey” have not responded to either one of the fund raising efforts and this is okay. Being a “Friend” does not require responses. But if you have been thinking about donating a few dollars to help out…please do! Soon, I will announce how several local “Friends” living in Washington state will raise additional funds. This year promises to be AMAZING…from beginning to end! Other rural communities are looking closely at the Learning Center. 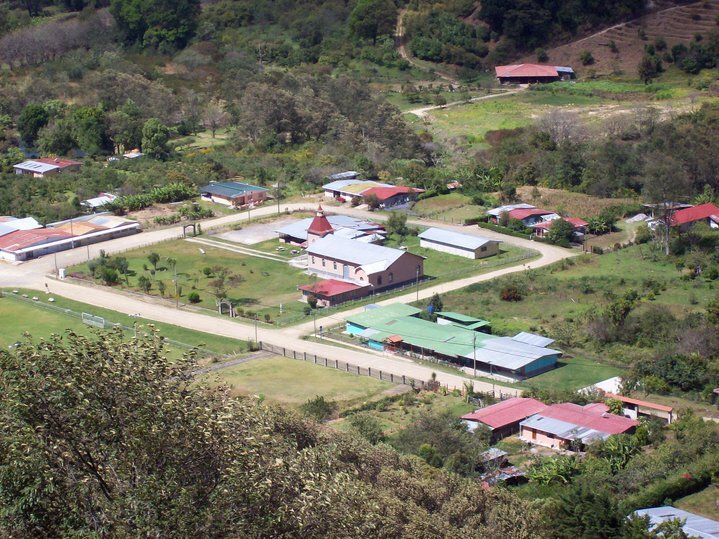 It is quickly becoming the education model for teaching English in a rural community environment. 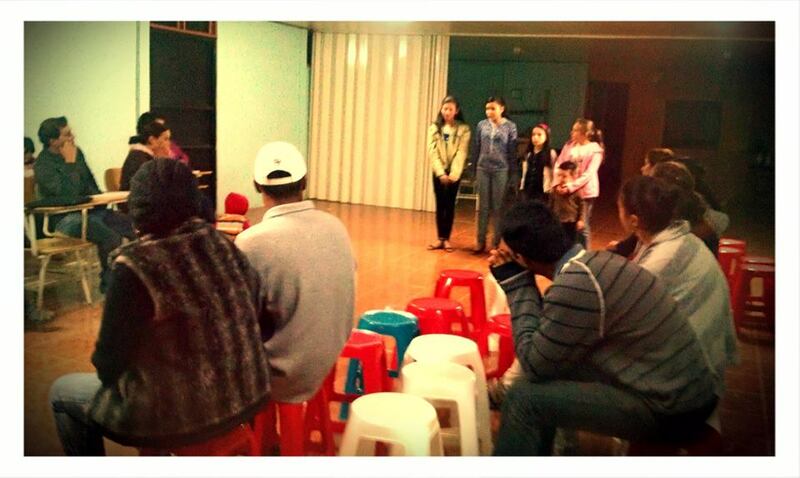 Recently, Eve and several Learning Center students were invited to speak at a community event in a nearby rural town regarding the benefits of a Learning Center. Their presentation and command of English proved very impressive. As “Friends” we should recognize how valuable our support is to the success of the Learning Center as it becomes the model other communities are wanting to follow. We are making a difference!